Tesla CEO Elon Musk reminded his followers on Twitter yesterday that the company’s patents have for long been open to everybody and that any company stepping up to create more electric vehicles with it would only be welcome. Musk shared his reminder as a reply to his original tweet, which included the link to a CNBC article on Tesla’s recent increase in profits and EV production rate. Just before he reminded everybody that Tesla’s patents were still open to those serving the right cause, he tweeted, “Our true competition is not the small trickle of non-Tesla electric cars being produced, but rather the enormous flood of gasoline cars pouring out of the world’s factories every day”. Since he wrote that blog in 2014, Musk has believed that any Tesla advancement in accelerating an EV revolution should be open for others to learn from and not be bottled up as a patent. 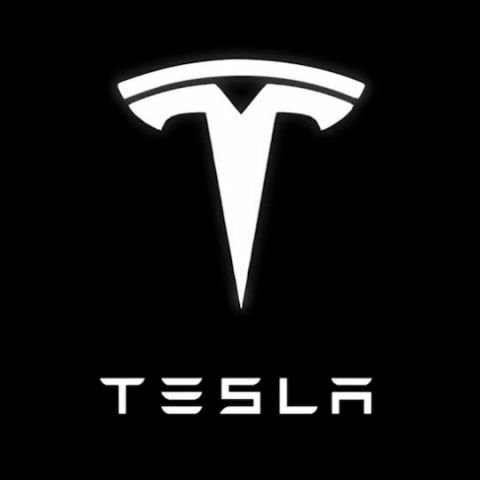 “We [at Tesla] felt compelled to create patents out of concern that the big car companies would copy our technology and then use their massive manufacturing, sales and marketing power to overwhelm Tesla. We couldn’t have been more wrong. The unfortunate reality is the opposite: electric car programs (or programs for any vehicle that doesn’t burn hydrocarbons) at the major manufacturers are small to non-existent, constituting an average of far less than 1% of their total vehicle sales. We believe that Tesla, other companies making electric cars, and the world would all benefit from a common, rapidly-evolving technology platform,” Musk had written in his old blog.